Since beginning his technical training in 2006, Jovon has worked towards success. As an artist, he has performed for Sam Gilliam, Tyler Perry, members of the United States Congress, and executives and CEOs of Disney, Coca-Cola, and many others. He has notable mention in the book The Less Subdued Excitement, A Century of Jazz in Bellingham and Whatcom County, Washington. 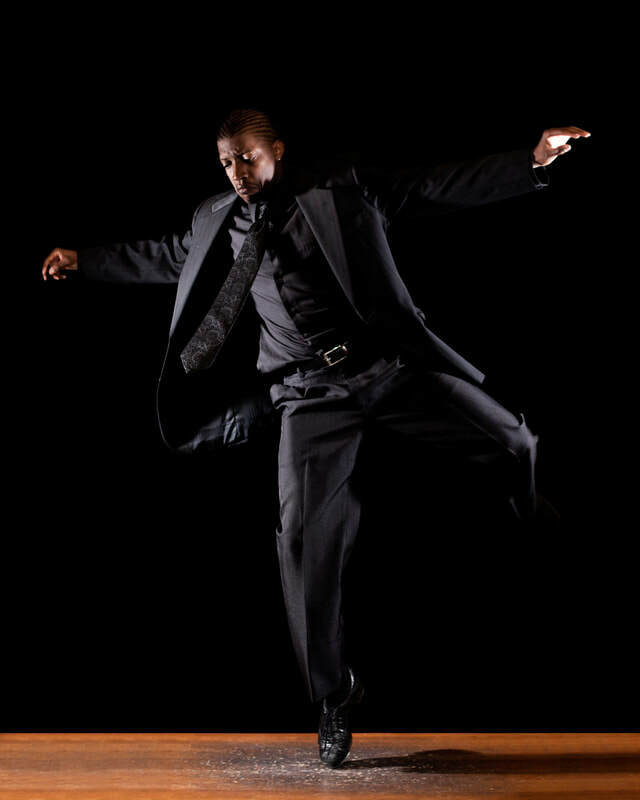 [JJ1] Jovon was one of two dancers from the United States to win the 2009–2010 Congressional Black Caucus Spouses Performing Arts Scholarship for his works in tap. He was the concept cocreator and choreographer for The Jump Session Show, which featured artists from across the globe and kicked off Camp Jitterbug, one of the biggest lindy hop and jazz events in the United States. He was also a choreographer and dancer in a Greg’s Japanese Auto commercial. Jovon has had the privilege of performing alongside great artists such as Chester Whitmore (choreographer for Boyz II Men, Sugar Ray, and the NAACP Image Awards) and Greta Matassa (seven-time Earshot Northwest Vocalist of the Year and Hall of Famer). He has been commissioned over the years to choreograph for various organizations, such as Evoke Productions (Full Tilt) and the Seattle International Dance Festival. Jovon was also commissioned in 2014 to travel to Torino, Italy, to codirect and perform in a show alongside Ryan Francois (So You Think You Can Dance UK, Outkast’s Idlewild, and Dancing with the Stars) for the Torino Swing Festival, as well as teach master classes in tap, jazz, and improvisation. In addition to teaching regular classes and private lessons, Jovon is also the artistic director of the newly found Inspired to Move Dance Academy in Lacey, Washington. He creates choreography and award-winning solos, duos, trios, and group dances for competitions and his own dance company, Jovon Miller Productions. This company consists of a group of young dancers from all over western Washington, aged 12 to 19. His piece “Elemental War” was a nominee for outstanding spoken word or storytelling in the 2015 Voice Arts Awards. His desire is to revolutionize his industry by imparting skills in a manner that inspires him to be a better person every day. 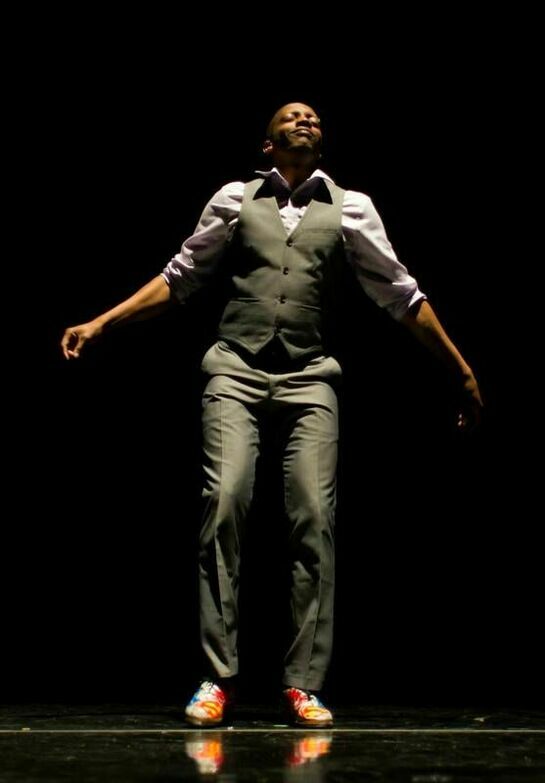 Jovon Miller is a talented, innovative, and diverse artist, dance educator, musician, and professional choreographer from Seattle, Washington. He is an outstanding and award-winning dancer and choreographer, whose emphasis is primarily on various forms of tap, contemporary, and jazz dance. He received a BA in dance at Western Washington University, with a focus on modern interpretive dance. He is the founder and owner of Jovon Miller Productions, where his mission is to utilize his gifts in order to create artists and give them performance opportunities while teaching life lessons through dance. As an instructor and choreographer, Jovon’s remarkable accomplishments have not gone unnoticed. He has won several awards in both regional and national competitions for his innovative choreography and technical training. His unique pairing of strong techniques, performance education, and knowledge of how the body moves kinesthetically teaches dancers to understand where the movement initiates in the body through the skeletal and muscular structure. Jovon uses his music background—having performed with Gerald Turner (Digable Planets and Cherrywine), Kevin Gardner (platinum producer for E-40), Greg Adams (Tower of Power), and many others—to explain music theories, musicality, and rhythm. He frequents master classes and workshops in various Pacific Northwest dance studios and universities, including his alma mater, WWU. He has his own show in WWU’s Education Matinee Series, where he gives lectures and performances that children from all over the region come to watch, inspiring them in multiple ways with his engaging choreography and charismatic personality. Jovon Miller describes his choreography as uniquely artistic storytelling. It is as diverse as he is. His choreography encompasses many topics, ranging from cancer and the life struggles that come with it to lighthearted playfulness that makes the audience laugh out loud. His choreography is not only a form of expression; it’s also a way to address issues in society from different vantage points.